That’s when I paused the documentary to react. I had to comment. As a notorious movie-pauser, I’d fought the urge for the last forty minutes, but we all have our breaking points. 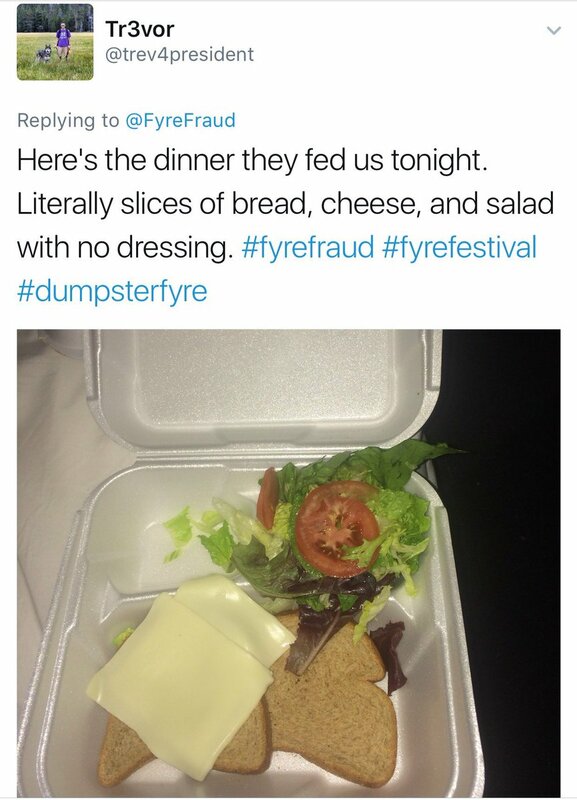 If you’ve seen Netflix’s FYRE documentary, you know what I’m talking about. It’s the part where the impending car crash intersects with an oncoming train hauling nitroglycerin. The conductor is passed out and there’s a full moon. Basically, it’s when a crazy story becomes a batshit crazy story. These are questions you ask yourself throughout the film. Naturally, you’ll answer with versions of, “If that was me, I would have done this” or “They should do that“. In marketing, we deal with deadlines, timelines, vendors, and other ingredients that can go awry. What sets us all apart from the FYRE team is how we handle them. Working towards a deadline can be a high-pressure situation. 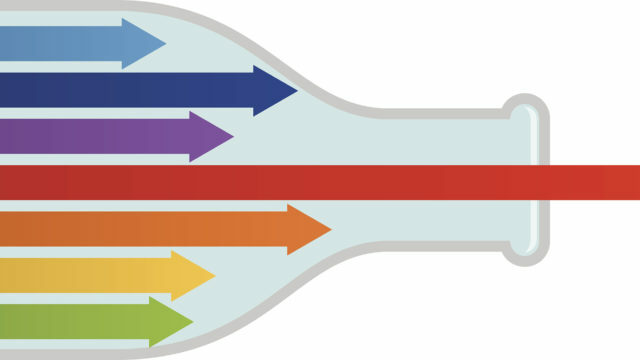 You’re juggling different deliverables with different timelines and team members. One issue can block another and create a bottleneck for someone else. When it looks like things have gone off track, you need to keep calm and assess your situation. Ask yourself, are you really off track or can you course-correct? Are things really going south or is the pressure getting to you? It’s important to approach issues with a level head to be sure you see them for what they are, not what they could become in a worst-case scenario. Notice I said “level head”— while it’s important to have some faith in your ability to adjust and bounce back, you need to be realistic. You can’t build a quality website from scratch in two weeks and you can’t hold a music festival on an island without plumbing. Optimism won’t change that. Take an objective look at your situation before you take action. If you’re struggling to get an unbiased, high-level view, pull in one of your team members for an outsider perspective. Someone’s likely been in a similar situation and can draw on their own experiences to give insight and advice. Okay, so you made the call that this is, in fact, a problem. Before you go solving anything, it’s important to understand how and why it’s happening. It may seem irrelevant — who cares why we need to find a new island, it doesn’t change the fact that we need a new frickin’ island!! — but without knowing the cause of the problem, you risk it reoccurring. 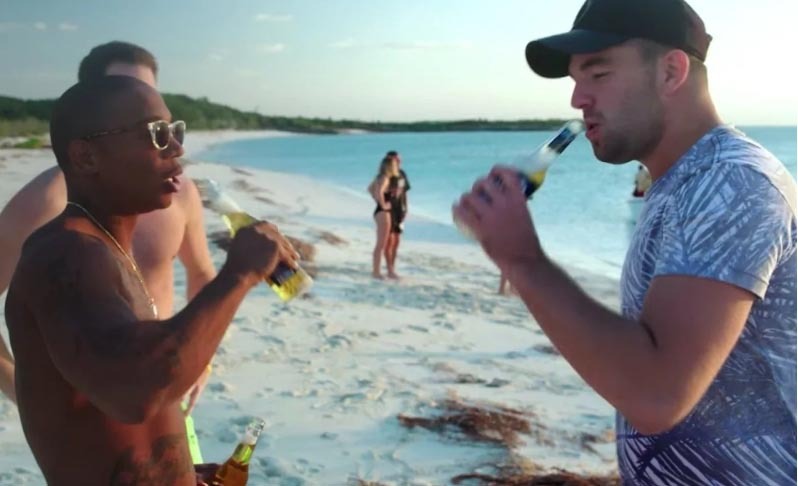 The main issue with FYRE was Billy’s inability to listen to his team. Had this been addressed immediately, the rich kids may have gotten the luxury villas their parents paid for. This highlights one of the many reasons to go agile. When you’re constantly checking in with standups and approaching the project as a cumulation of tasks, you quickly see where things are falling off. 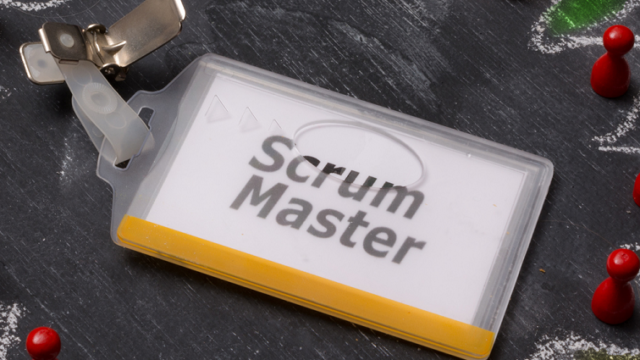 Maybe you’re behind on sprints because there are too many cooks in the kitchen and it has made for a messy vision? With agile, this will become obvious and you’ll be able to act fast. No one likes receiving a problem without a solution. Once you’ve diagnosed the issue, it’s time to come up with a plan. How are you going to fix things? Too many people involved in the approval process? You can’t please everyone. Appoint a leader to take feedback and make the final calls. Too many deliverables and not enough time? Stress quality over quantity and adjust timelines to address priorities versus nice-to-haves. Not enough resources? Add people to the project team to handle menial tasks that don’t require onboarding or extensive briefing. Clashing working styles? Recognize when to be rigid and when to be flexible in your approach. Unable to break the project into manageable tasks? Get on JIRA and go agile to avoid getting overwhelmed by the big picture. Running out of budget on the project? Develop prepaid FYRE wristbands to get even more money out of your customers. Have a hard conversation. Running out of time? Pretend like kids aren’t already boarding planes to attend your music festival in the Exumas. Have a hard conversation. When problems arise, you do your best to keep a brave face and calm exterior while putting out fires internally. That’s project management. However, it’s important to recognize when you need to be open about those fires with clients and customers. More importantly, it’s important to disclose those issues before they snowball and lead to greater fallouts. No one enjoys asking for more time or money. Pointing out where someone is dropping the ball is awkward, to say the least. We have these conversations because despite how uncomfortable they are, they’re infinitely better than explaining why there’s nothing to show on deadline day or why Blink-182 didn’t make it. Keep the lines of communication open to keep the small fires from engulfing your entire project. As marketers, we all want to promise transformative weekends on Pablo Escobar’s island with Emily Ratajkowski and Major Laser. We all want to deliver immersive experiences that are on the boundaries of the impossible. But despite our best efforts, things pop up and problems arise. As project managers, this is where we shine. We have to, or else we’re left with unhappy clients, unfinished work, and a brand image that’ll go from five-star sushi to cheese sandwich real quick. Kyle began his career in digital marketing as a graphic designer then shifted his focus towards account management. He paints, writes, and compares his every experience to Seinfeld.